Are rents on the rise in Austin this year? Shockingly, no. 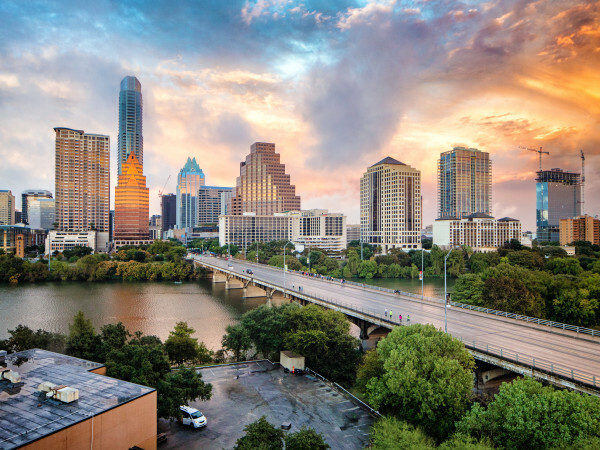 Earlier this year, Austin was named one of the hottest rental markets in the nation. So what havoc has the city's good standing wreaked upon rent prices? Shockingly, none. According to rental data from Abodo Apartments, rent prices have actually decreased since the start of the year, bucking the nationwide trend. 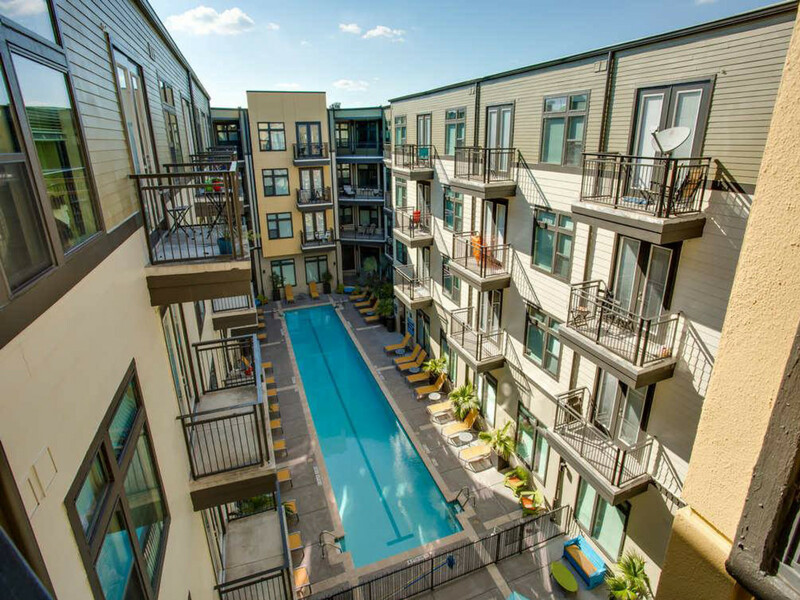 Increasingly affordable rents are good news to renting Austinites, who run the gamut from college students to millennial job-seekers looking to take advantage of the burgeoning tech scene. In previous years, Austin’s rent surges have burdened renters and forced University of Texas students out of higher-priced apartments near campus — but for 2017, that might not be the case. In January, the median one-bedroom rent price was $1,132, and it had decreased nearly 2 percent to $1,110 as of June 1. In fact, Austin saw rents tumble every month this year — until June, when they rose just a slight 0.2 percent. Year to date, national median rents have risen 0.3 percent. Despite the consistent drops, median one-bedroom rent prices in Austin are still quite a bit above the Texas statewide median of just $894, and they are the third highest in the state — just behind Dallas ($1,227) and Houston ($1,147). For two-bedroom units, the news is even better. Prices have been similarly dropping for all of 2017 so far, down 0.6 percent between May and June to just $1,401. As a whole, Texas has been experiencing exactly the opposite. While Austin has enjoyed a bubble of decreasing rents, the rest of the state has seen a steady and steep rise since the beginning of the year, surging from $848 in January to $894 for June — a nearly 5.5 percent leap. The Abodo National Apartment Report aggregates and analyzes data from the millions of verified listings on the website. 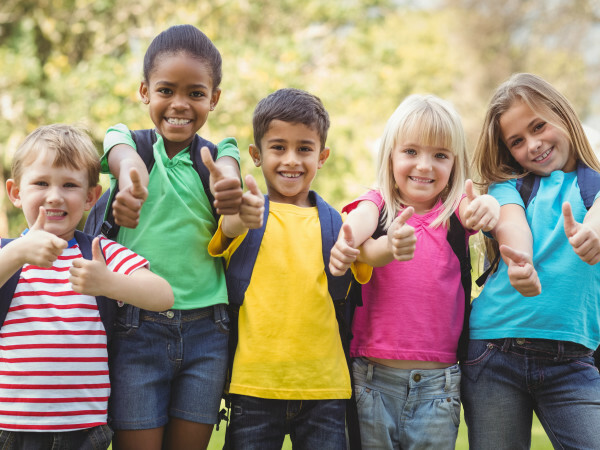 Each listing is paired with a ZIP code, and within each ZIP code, the report includes an average price of one-bedroom and two-bedroom apartments that are currently available for rent within a specified time period. Abodo has gathered pricing and amenities information for more than 1,500,000 rentals across the country, including thousands of listings within walking and commuting distance of almost 500 university and college campuses. For more on where rents are rising and falling the fastest, visit Abodo's June 2017 Rent Report.